Looking to spin-out your IP from a public institution? Home News Looking to spin-out your IP from a public institution? As any tech startup founder will tell you, raising funding from local venture capitalists is no easy feat. The task is made even harder for entrepreneurs who have developed intellectual property (IP) with the help of a university and now want to commercialise it. In accordance with the Intellectual Property Rights from Publicly Financed Research and Development Act 2008, all IP generated at public institutions remains under the ownership of these public institutions themselves. This makes it difficult for startups to take ownership of IP that they may have created with the help of a university. 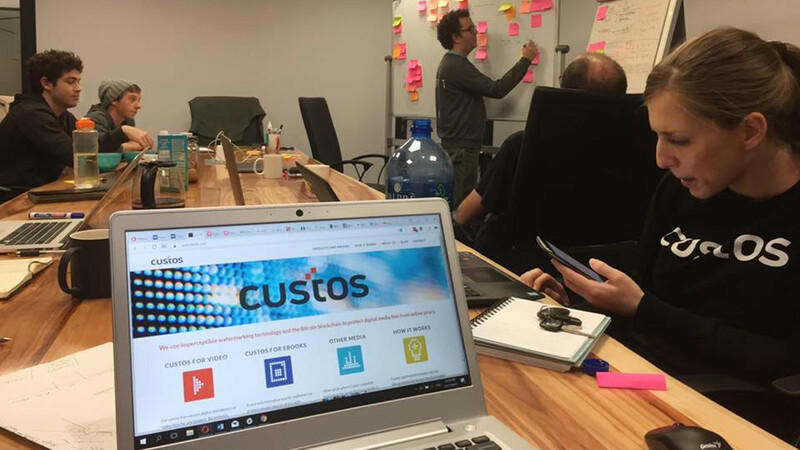 Yet Custos Media Technologies recently did just that — and has become perhaps the first startup that has spun IP out of a publically funded university in South Africa, when it announced earlier this month that it had spun-out its IP from Stellenbosch University.